Indeed a beautiful Valley, Max. 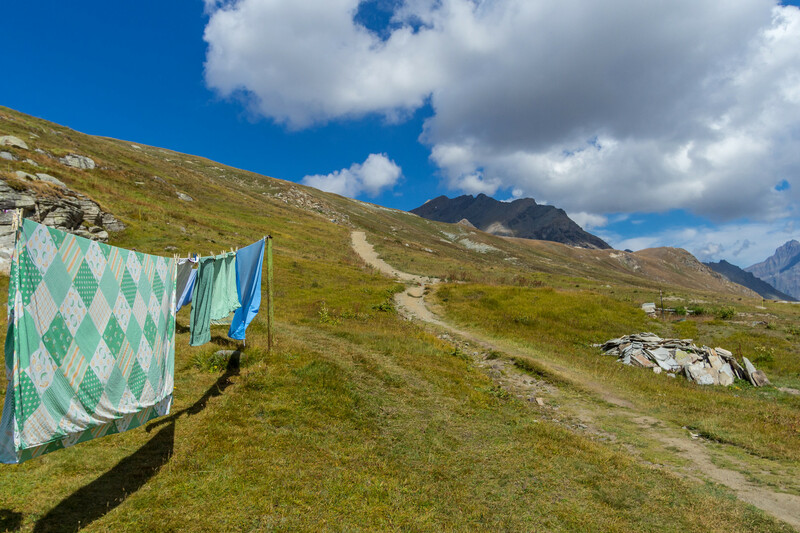 Is that your camping laundry? Fits nicely in the view! Fantastic choice of course Max! I’d have expected nothing less from your marvelous archives!! Fabulous, especially with the laundry!